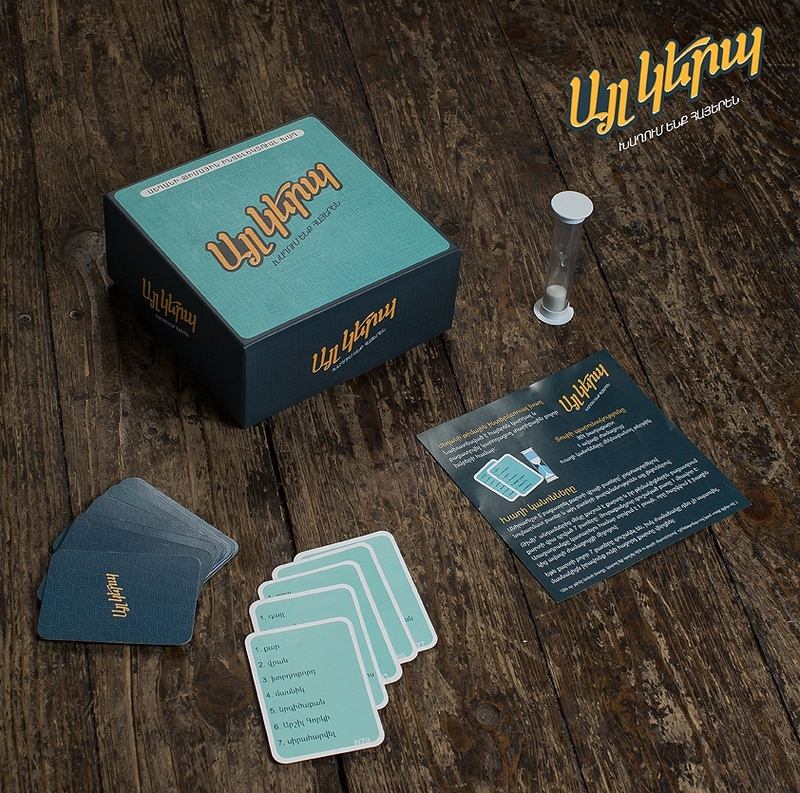 The objective of the game is to explain words, in other words and help your team members guess as many words as possible within one minute. You may use clues, synonyms, antonyms etc. The game is designed for all ages who իs proficient in Armenian. 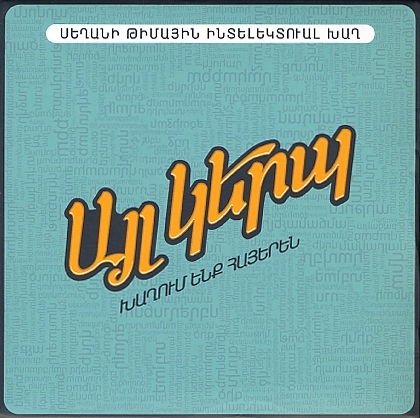 The goal of the game is to promote the usage of Armenian language in daily bases. 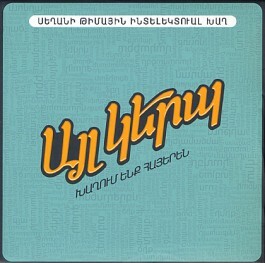 Pleasent and knowledgeable time in Armenian.